Marion Tire has been family owned and operated since 1957 and second-generation owner Joe Archer has been involved in the tire business since he was 17 years old. The business model remains simple: stay small and sell big. The staff, besides the Archers, includes daughter Crystal on the sales and office side and a couple of technicians. Services range from selling and installing virtually any brand of new tires and rims plus standard related maintenance like repair, rotation and balancing. 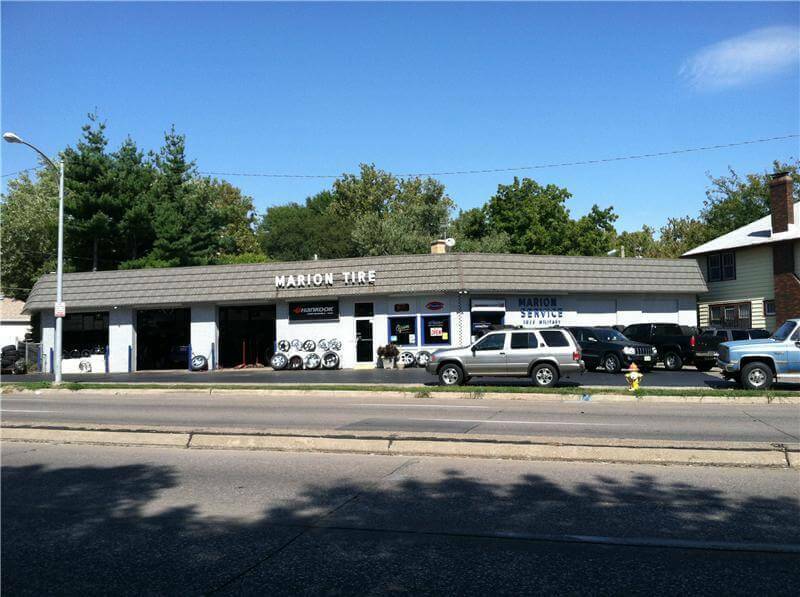 The staff at Marion Tire also has the connections to locate specialty tires like whitewalls for classic cars or enhance the hottest ride with custom wheels. “We can get just about any tire anybody would want,” Archer says. That extra level of service brings customers back year after year, something the Archers have certainly earned but never take for granted. “We appreciate their loyalty,” Archer says.